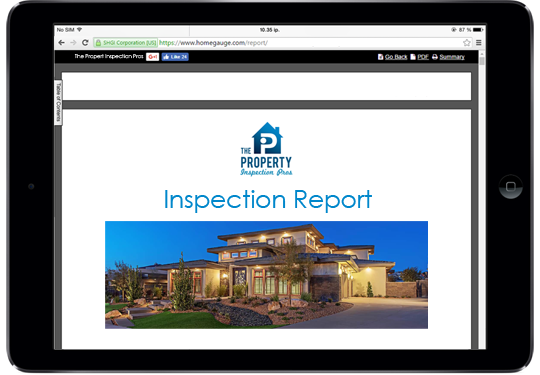 The Property Inspection Pros. 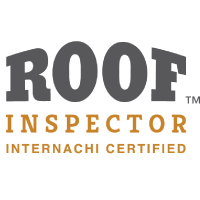 general home Inspection is a comprehensive evaluation of the interior and exterior systems and components of your home. 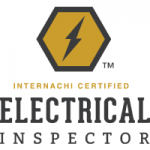 The visible and accessible areas of your home that are listed below will be checked for defects that can be seen at the time of your inspection. 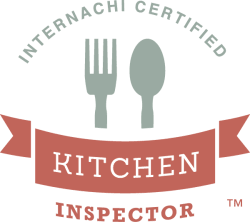 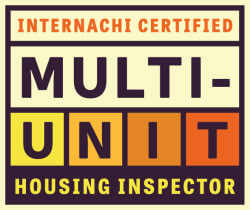 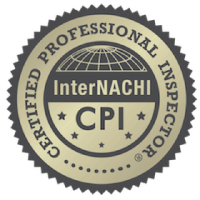 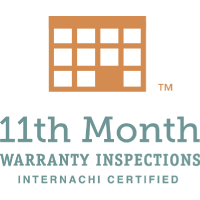 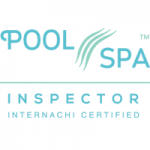 Our inspection services follow InterNACHI’s Standards of Practice. 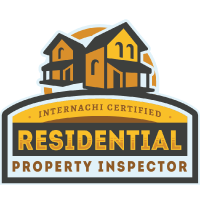 For more information on about your inspection, please consult The Property Inspection Pros Inspection Agreement. 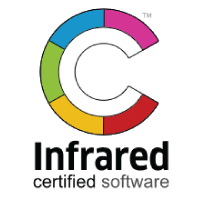 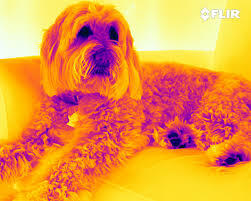 Thermal Imaging is also included with the General Home Inspection at no cost. 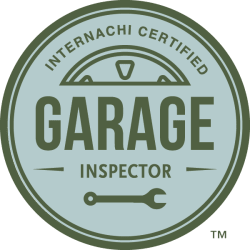 If the buyer backs out of their original (1st Inspected) purchase for any reason at all, we will take $125.00 off their next inspection within 60 days of their original purchase. 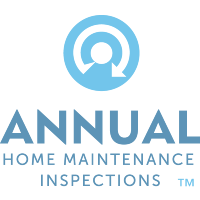 The Property Inspection Pros is pleased to offer you a complimentary One-Year Membership to HOCOA – the Home Repair Network. 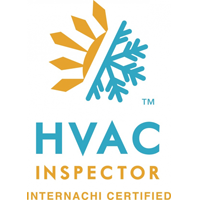 HOCOA is a network of pre-screened, insured professionals for home repair, maintenance and home improvement in the local area. 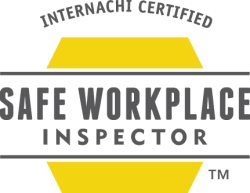 The Property Inspection Pros is pleased to offer you a FREE downloadable copy of “The Safe Home Book”. 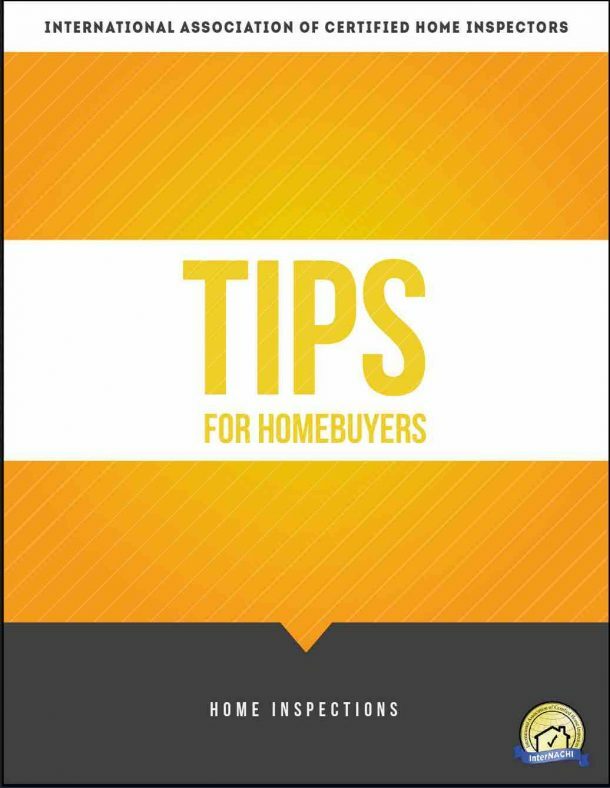 This publication is a compilation of well-researched articles especially for homeowners. 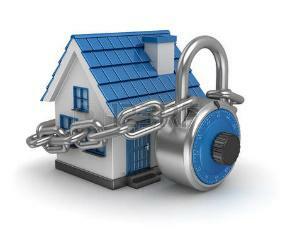 They include valuable information and tips for helping keep families safe and their homes in top condition. 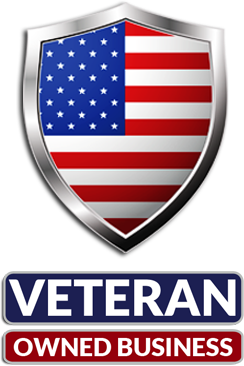 We recommend reading and saving a copy to share with your friends and family. 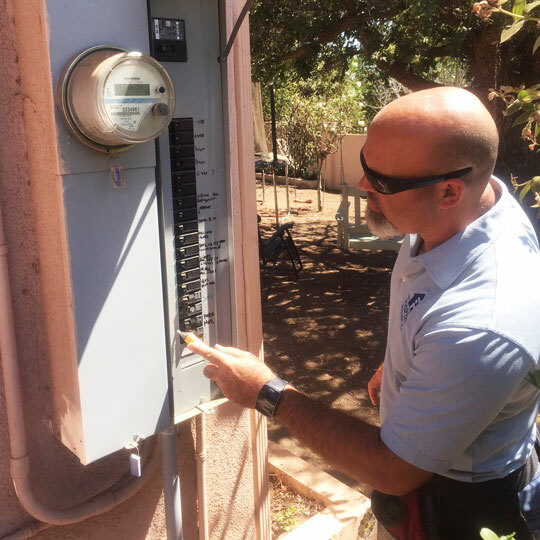 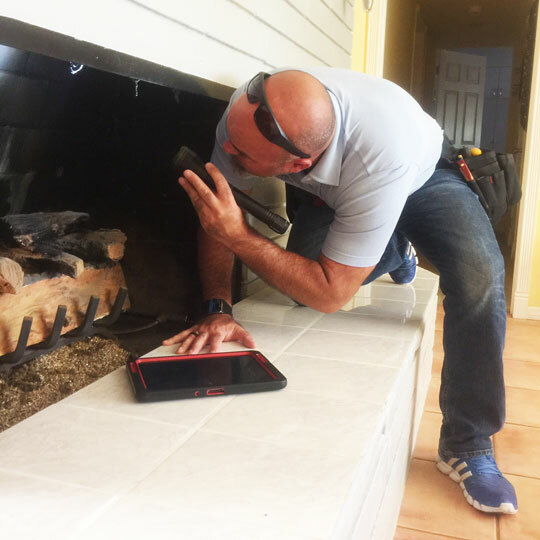 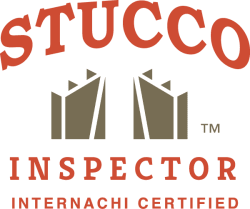 After the inspection we provide you with a detailed home inspection report, which will contain expanding, high-resolution images and detailed information about defective elements, as well as recommendations regarding what may need to be repaired or replaced. 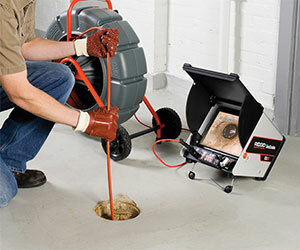 We also use pole cameras to get an accurate and close up look at the roof of the home. 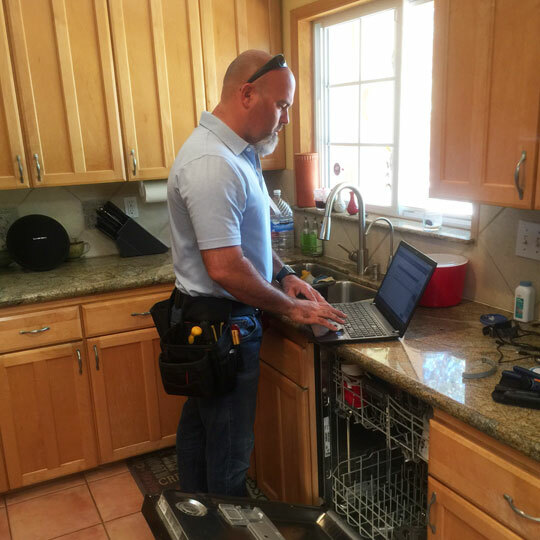 We use HomeGauge Inspection Software because of its confidential online delivery system, mobile friendliness, and because once you have received your password, your home inspection report can be easily accessed at any time. 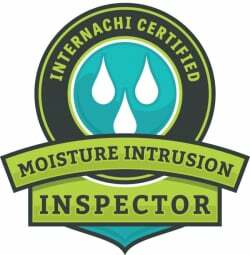 We are InterNACHI Certified Professional Home Inspectors providing incredible home inspections in Carlsbad CA and all surrounding areas. 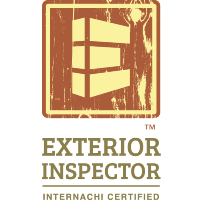 Learn critical information from a home inspector's perspective that every home buyer in Califronia should know.